We have been at Universal Studios on two different trips over the last two weeks and it’s magical for the holidays. First, we spent some time at Universal’s Volcano Bay, their 3rd theme park. This water park is stunning and has some key differences over the traditional water park that you may be use to. The Tapu Tapu wrist band is a cool, key time saver and everyone gets one included with your park admission. Tapu Tapu allows will hold your place in line. Yep, you heard that right. You can go enjoy the beach, lazy river, shop, or get a drink while Tapu Tapu waits for you. When it’s your time to ride Tapu Tapu lets you know and off you go. In addition to Volcano Bay being beautiful, you don’t have to carry a massive tube to the top of a mountain to ride. All rides already have the tubes and rafts at the top. Now you will get some FitBit steps in so be sure to sign up for a FitBit challenge with your friends on your Volcano Bay park day. 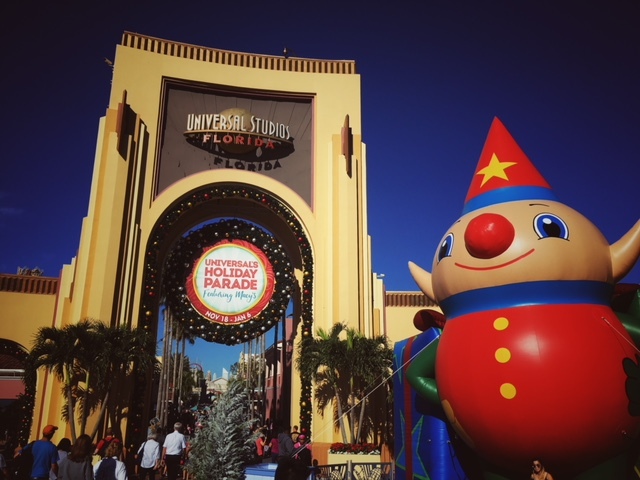 When you think of Christmas, I have to admit I never thought of Universal Orlando. But you need to! It’s amazing! 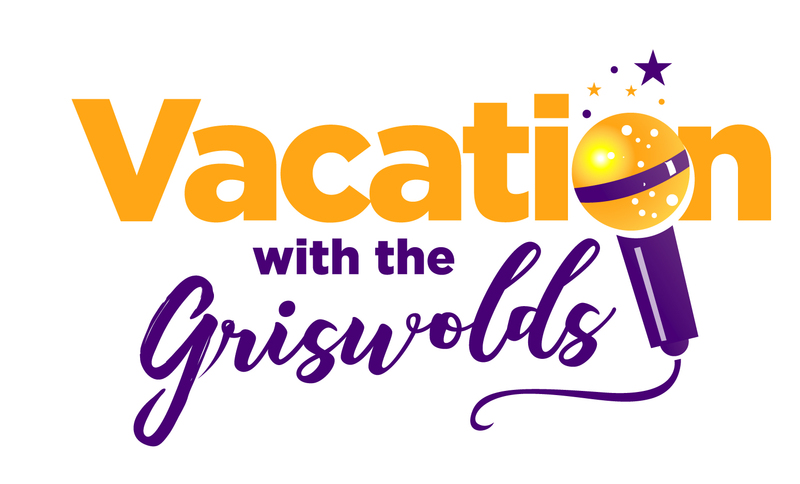 Listen to our Vacation with the Griswolds travel radio show or podcast for all the details. 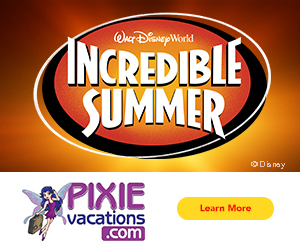 We are with Mark from Universal Studios and he takes us on a full tour of everything you need to be sure to add to your Universal Orlando Holiday to do list.